my birthday! i love birthdays…on the 30th, my heart grows. what else could be better…off to celebrate. this is the best luvFAB day for thebestdressup now! 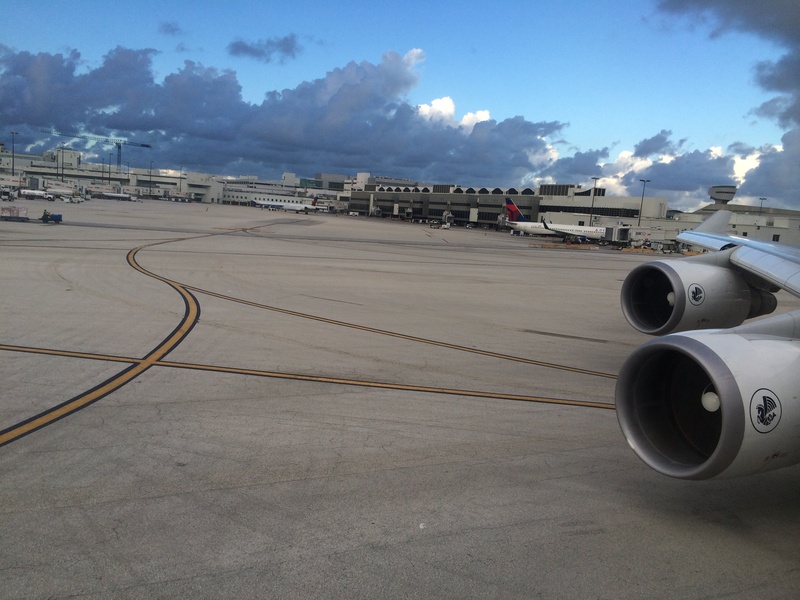 This entry was posted in luvMUST, TRAVEL and tagged BIRTHDAY, CELEBRATION, MIAMI, TRAVEL. Bookmark the permalink. happy birthday Emma all the best!!!! ciao! i appreciate you thinking me. A very lovely happy Birthday to you! 🙂 Cheers! Cheers! All the best for a wonderful year ahead! Ouch! Missed this post. Happy Belated! Happy happy birthday! All my best wishes!!!! happy birthday, have a party!